On this episode of Game On! 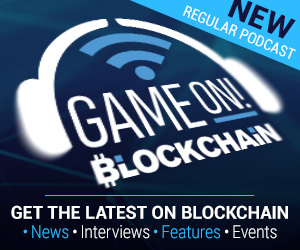 Blockchain – we speak to Oscar Clark about the big developments from blockchain gaming, GDC, Next and Google! 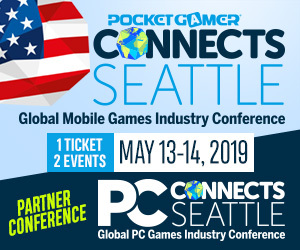 With the action of both Blockchain Games Next and GDC behind us, we speak to Oscar Clark about his thoughts on both conferences, as well as some insights into the wild world of Games as a Service, as we’ve seen from the reveal of Google Stadia!